Picking the right kind of camera can be a tricky affair, especially given how the sub-15K segment is riddled with a million options. We've saved you the trouble of going through each and every one of them and handpicked a few you should consider! Summer vacations are round the corner, so it wouldn’t be too far-fetched to assume that you’re probably out looking for a neat little camera to replace that old piece of tech you’ve got tucked away, somewhere. Maybe you’re just looking for a great little shooter to gift to a loved one. Maybe your really expensive camera met with an untimely demise and you need something urgently to replace it, all in a tight budget. The reasons to buy a new camera can exceed the number of cameras in the market today, and let us tell you, there are an incredibly large number of cameras available in the market today. Keeping that in mind, we’ve put together a little nifty guide here so you don’t have to bang your head against the wall in picking the right fit for your needs. Just to clarify, these are not listed in order of rank, as each of them offers something unique to bring into our recommendations panel. Going with any of the cameras listed below will work out beautifully for you as long as you keep the usage scenarios highlighted in mind. 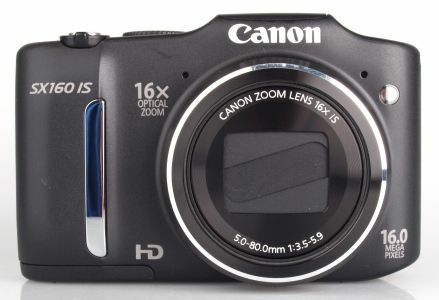 The PowerShot SX160 IS comes from a long lineage of performers. This particular reviewer has owned every model since the SX100 IS so you can rest assured that any camera in this lineup will offer you some really incredible performance for the price. For just Rs. 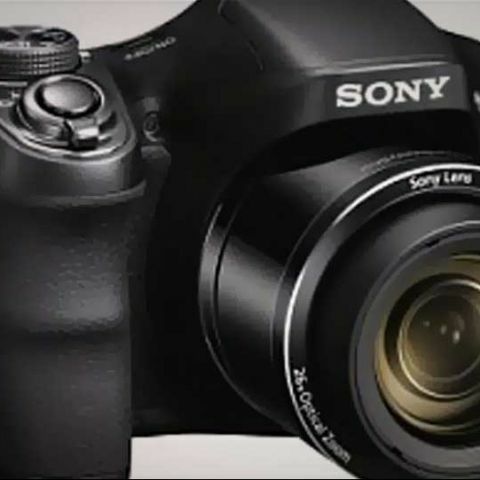 12,995, you get a 16MP sensor that’s been coupled up with a 28-448mm f/3.5-5.9 with optical image stabilization. The PowerShot SX160 IS runs on standard AA batteries, meaning that even if the batteries run out, you will always only be a few hundred feet from a replacement. The camera spits out incredibly nice JPG files, but the 720p video could use a little work. In every household, there is at least one person or factor that puts your digital devices at risk. In some households, its little children, in some, people who are generally labelled as butter fingers. Then there is the rest of us who just happen to magically become accident prone when we’re holding that is delicate. 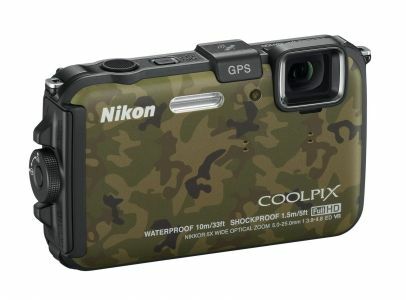 The Nikon Coolpix AW100 is a godsend for such people. The camera is built to withstand drops, it can be submerged underwater (hello underwater photography!) and if you feel like showing off, it can even be frozen and used as a glorified ice cube without dishing out any damage to the camera. The imaging prowess of the camera are also in the higher end league, thanks to a 16MP sensor and a 28-140mm f/3.9-4.8 optically stabilized lens. The really good thing about the AW100 is that for Rs. 14,950, you’re getting a camera with a NIKKOR ED glass lens, which is the same glass that is used to make their DSLR lenses. The WX200 is one of the cheapest cameras to be equipped with a back-side illuminated sensor, which are known to be better low light performers than their regular CMOS counterparts. So the fact that this will do better in low light of most cameras in this budget range is definitely a given. Then it has a 25-250mm f/3.3-8.0 Sony G lens (optically stabilized) that generates images with very low distortion and aberration. It also happens to be the few cameras under 15K that offers full HD video recording. 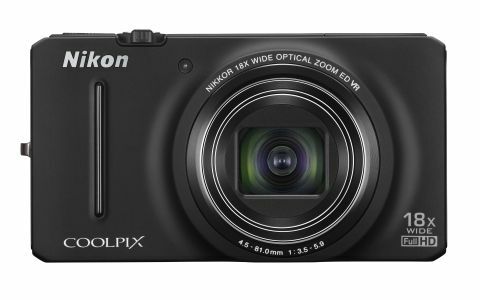 Another camera with a BSI sensor, slim enough to slip into your pocket and yet, the Nikon Coolpix S9200 manages to pack in an 18x optical zoom (25-450mm) lens with image stabilization. It is mostly identical to its slightly more expensive brother, the S9300, differing only in the fact that the latter contains a GPS chip. Other than that the imaging capabilities of the two cameras is identical, and the macro mode on the S9200 is something that would definitely get your jaw better acquainted with the floor on a regular basis. Craving some massive zoom range on a stingy budget? Sony has the perfect camera for you. 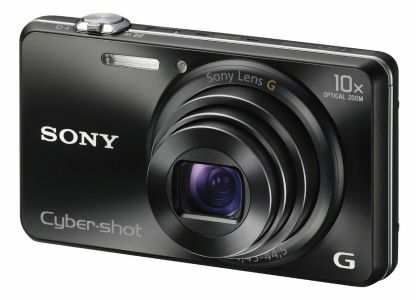 The Sony Cyber Shot DSC-H200 has a 20MP Super HAD CCD sensor. The sensor design optimizes the way the microlenses are arranged on the sensor, enduring better light collection and improved sensitivity. However, the real clincher for this camera happens to be its insane 24-663mm f/3.1-9.7 lens. The focal range is wide enough to shoot landscape, and the telephoto end would allow you to comfortably shoot wildlife and birds, with the added advantage of having a high resolution, in case you want to crop your images. This is an ideal camera for a wildlife shooter who’s on a tight budget. Each of the five cameras mentioned above offer something that none of the others in this list do, making each of them good in their own respect. However, what every single one of them does is shoot images whose quality will definitely leave you impressed. If you’ve got Rs. 15,000 to spare and want a new camera, one of these would be the perfect fit for you. best Point and Shoot camera under 10k? 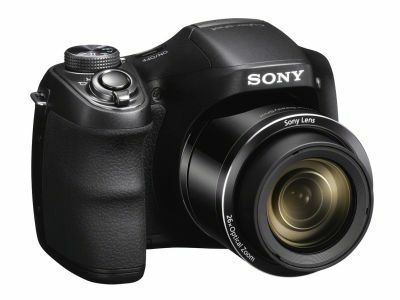 Suggest a point and shoot camera around 15k?